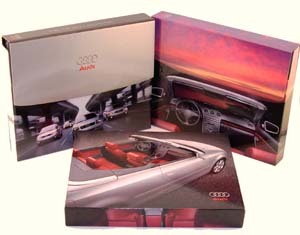 YES Packaging has had strong ties in the automotive industry for the past 10 years. 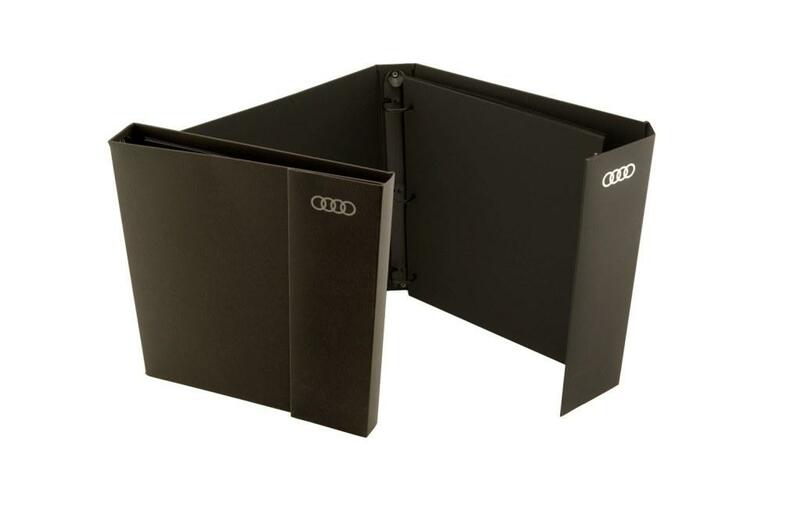 Companies like Audi, Volkswagen, and BMW, have trusted YES with their automotive packaging needs. 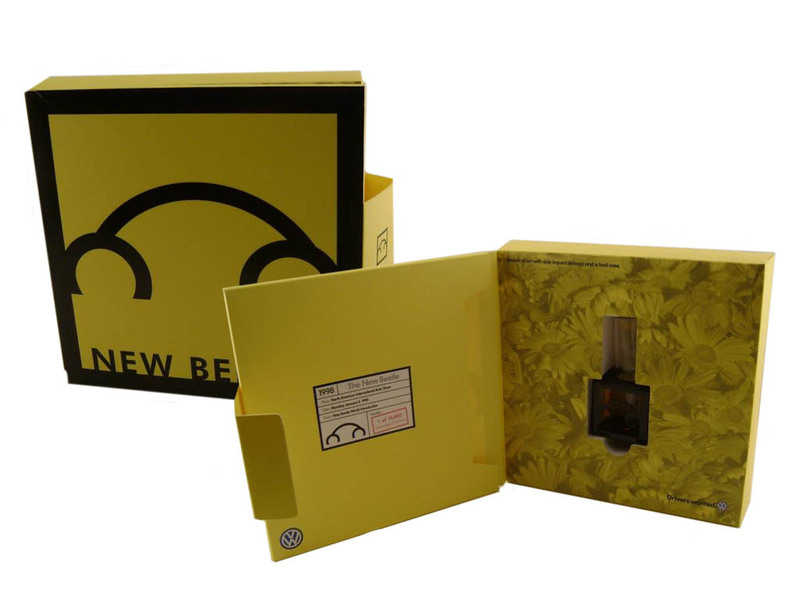 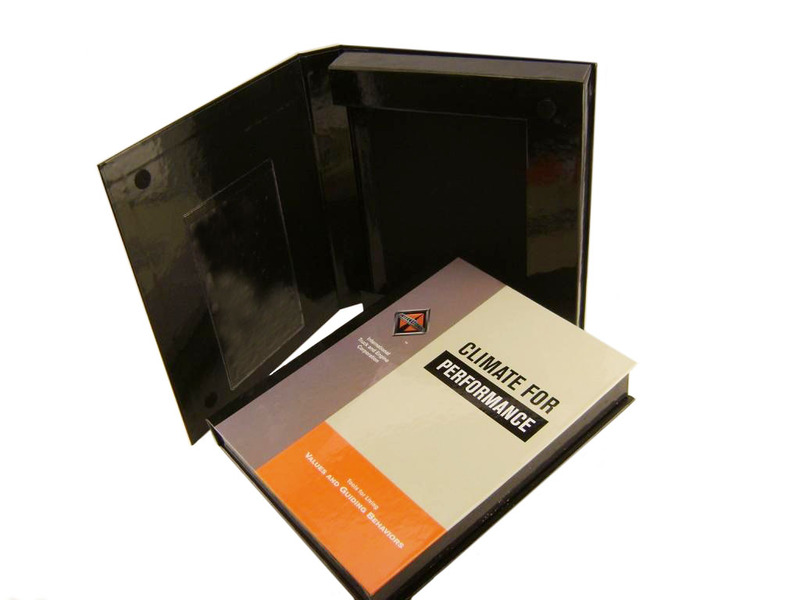 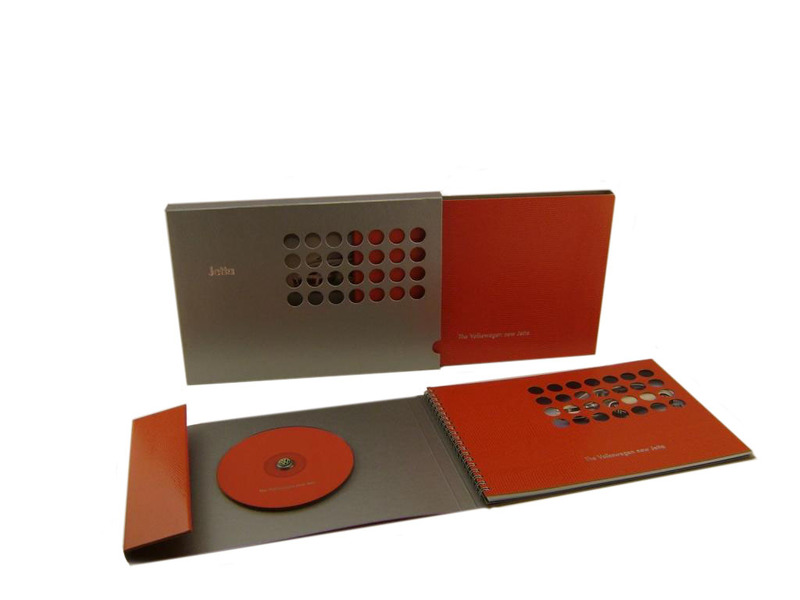 By producing high-end press kits, creative product launch kits, and efficient CD/DVD packaging, we have been able to give our clients the marketing materials to succeed. 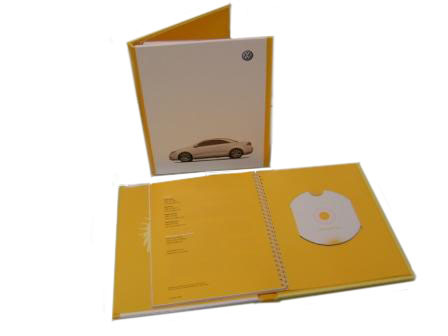 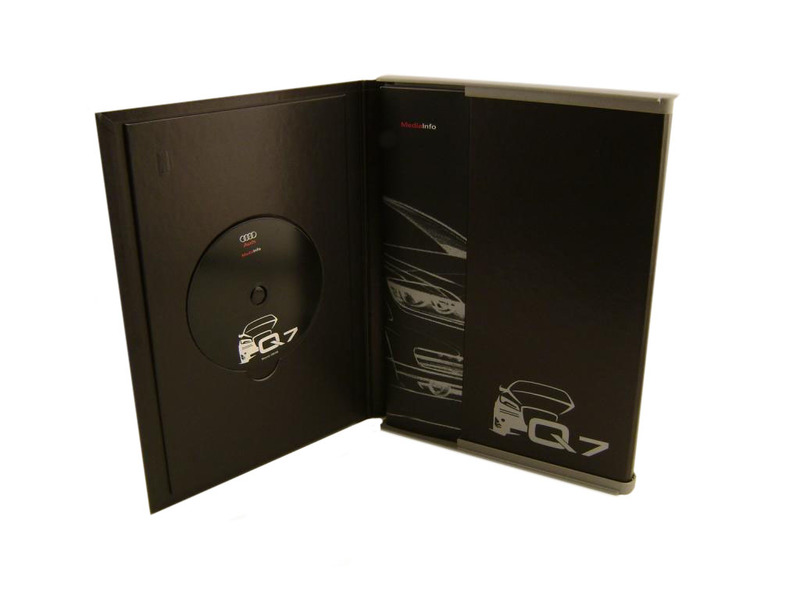 The automotive industry is ever-changing, that's why it more important than ever to partner with a reliable print and packaging producer for your next press kit or product roll out. 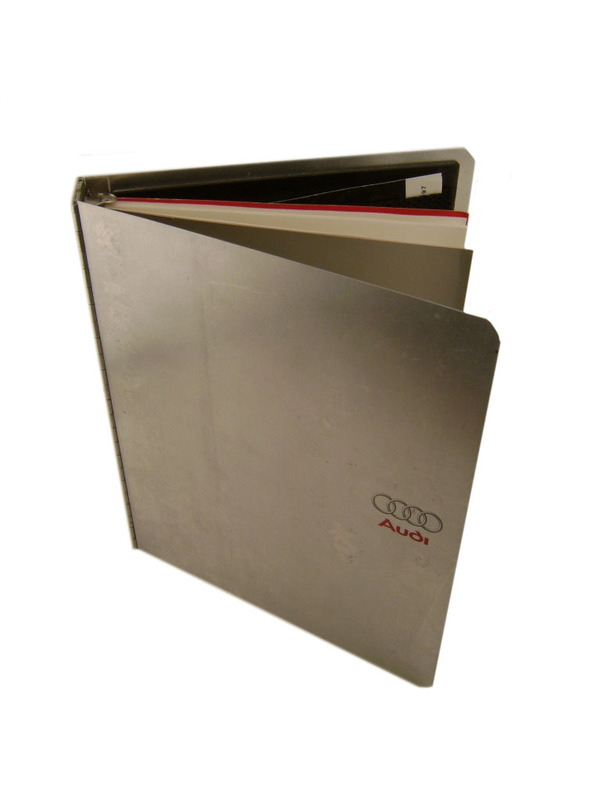 Feel free to peruse some of the samples we have produced for the automotive industry. 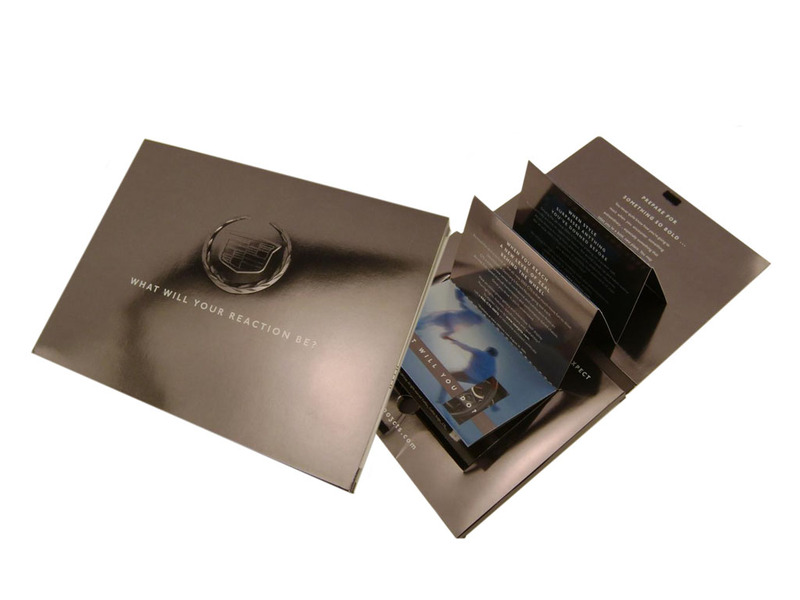 And don't forget to contact YES for samples and pricing.